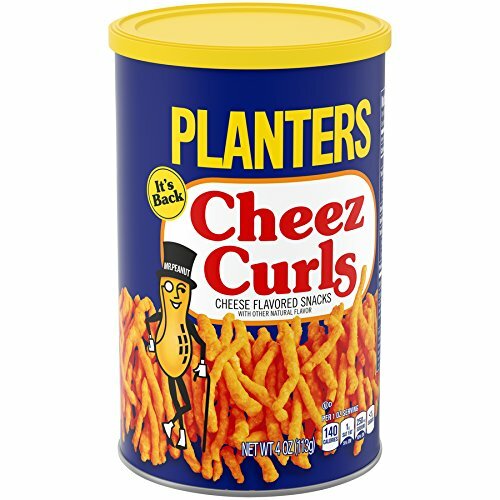 Planters Cheese Curls were our favorite childhood memory. Sadly we can’t get them in Hong Kong anymore, but you can get them from the US via Amazon! For US$24 you can get a pack of 12, which will last you for a while (or not, depending how snack addicted you are ;)) Ship them to our US warehouse! 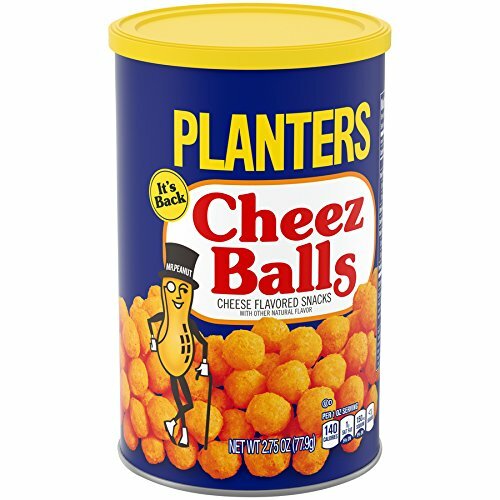 Amazon also offers the Cheese Balls, but they are sold out at the moment! Add your email address to be reminded, when they finally restock!